3 Reasons that it is a terrible idea to “Empty the Tanks” at Sea World! 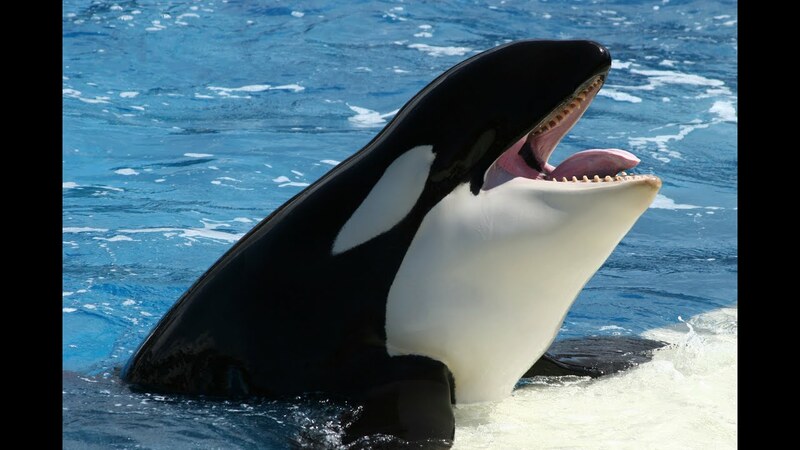 Before you read this article, we would like to state that we are in no way associated with Sea World, and we are writing this article simply to express our opinion. Also, if you have any criticism of this article, please let us know in a constructive and positive way! Thank you! Sea World Parks have been a major topic ever since the movie Blackfish came out. Many activists have wanted to “Empty the Tanks” for the dolphins and orcas, but their are several flaws in their plans. Here are some of the reasons why emptying the tanks is a terrible idea. #1-Where will the Orcas go? The answer is impossible to determine. It’s unlikely that they will go to other aquariums because the orcas would remain in captivity and be no better off than they were at Sea World. If they go into the wild, they will most likely have a hard time surviving out of captivity, and they may even die. If Sea World actually empties the tanks, the Orca’s fate will most likely get worse. #2-What will happen to the thousands of employees at Sea World? 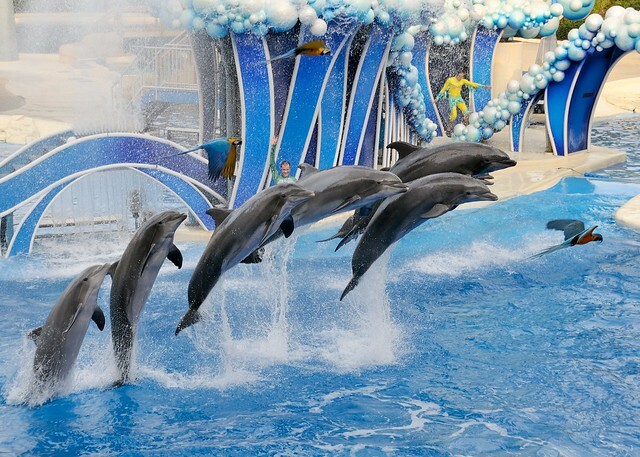 As two of the main attractions of Sea World, dolphins and orcas have full stadium shows. If Sea World closes these attractions, the jobs of thousands would be in danger. Budget cuts all across Sea World parks have already unfortunately cost the jobs of several, and if these key attractions close, more layoffs will happen. #3-If Sea World’s animals are released, what about the hundreds of aquariums with similar dolphin and whale programs? There are hundreds of aquariums in the United States alone with dolphins and whales in them. If you empty the tanks at Sea World, it sets a precedent to empty the tanks at other sea life attractions that have them in captivity and shows too. If those dolphins and whales are forced to be released, what happens to them? It’s dangerous to the animals to release them from captivity to the wild. Sea World Parks are the best environment for these animals to stay in.